Maximum power in a compact package. 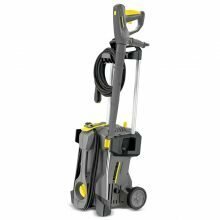 The Karcher HD 4.5/32-4S EC cold-water pressure washer includes servopress for easy adjustment of pressure and water flow, Easy-Press trigger gun, pivoting stainless steel spray lance, and nozzle compartment. 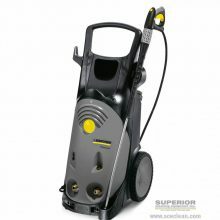 This upright cold-water pressure washer includes servopress for easy adjustment of pressure and water flow, Easy-Press trigger gun, pivoting stainless steel spray lance, and nozzle compartment. 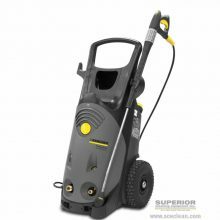 Cold water pressure washer for daily commercial use. 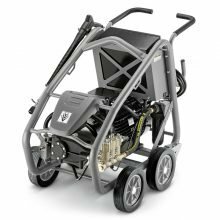 With compact dimensions, solid construction and excellent maneuverability, this unit is one of the most versatile in the compact class. 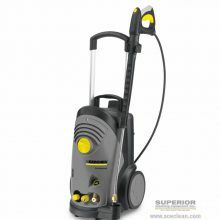 Cold water high-pressure cleaner for use in the food industry. Accepts incoming water up to 180°F. 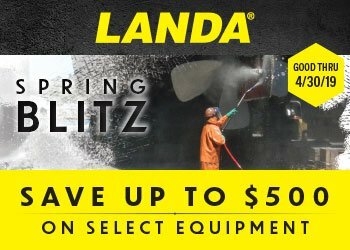 Compact dimensions, solid construction and excellent maneuverability. 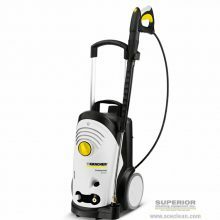 Cold water pressure washer for daily commercial use. 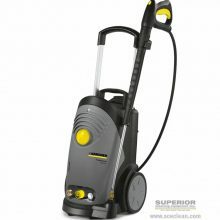 With compact dimensions, solid construction and excellent manueverability, this unit is one of the most versatile in the compact class. 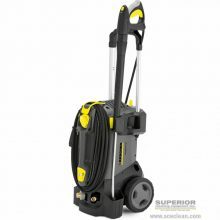 Compact, high performance pressure washer with unique stand-up or lay-flat operating position and large carry handle.